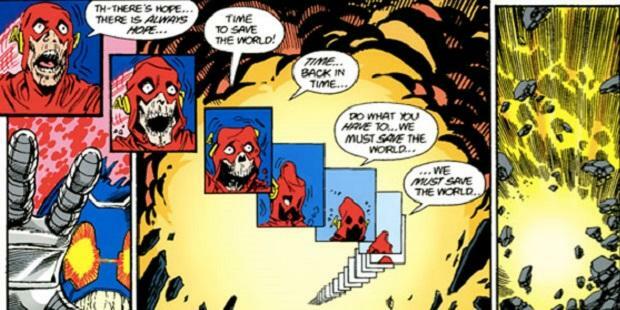 Home Comic Books CW’s Crisis On Infinite Earths: Who Will Die!? CW’s Crisis On Infinite Earths: Who Will Die!? 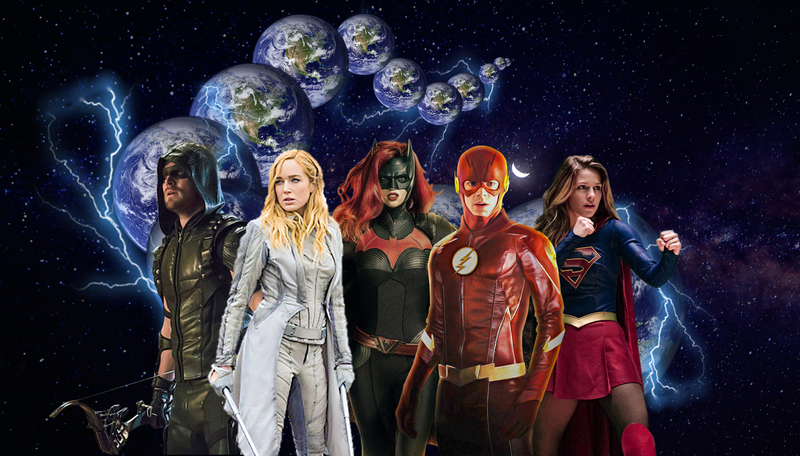 During the press tour for the Televisions Critics Association ( TCA ) , The CW’s President Mark Pedowitz commented on the this year’s superhero crossover “ Crisis On Infinite Earths” . 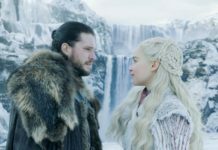 Aside from this, the interview mentions that the death would be a “remix of comic book material” as well as the crossover being the largest and most complicated TV comic book event yet. We were teased with this event during last years crossover, Elseworlds, which not only illustrated the strength and characters of our heroes but alluded to their biggest challenge yet. 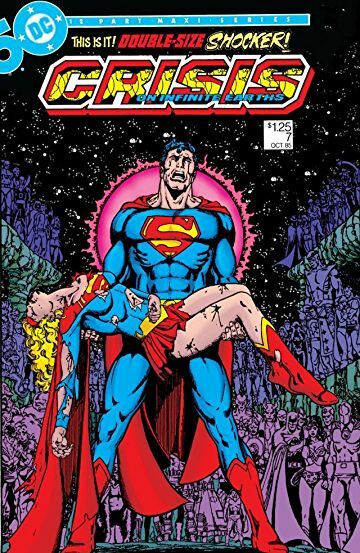 Crisis on Infinite earth is huge DC event which premiered in 1985, which is noticeable for not only its effect on the DC continuity( streamlining ) but for two major deaths : Supergirl and Flash. 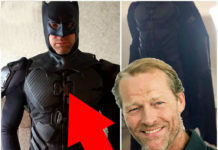 As these two’s deaths were teased in Elseworlds, we were also teased about a great sacrifice The Green Arrow would make sometime in the future. These seem to be the most likely contenders for Event death, although it’s all speculation. 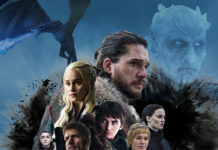 Since all three of these characters are the prominent leads in their own shows, it could entirely be possible that they kill off a fan favorite side character. With shows that have such a large cast, the possibilities are truly … infinite. “ Crisis On Infinite Earths” is slated to premiere Fall 2019. Who do you think is going to kick the bucket ? Let us know about it down below !